Greenbaum P.C. takes pride in representing independent inventors, startups, and small companies as they seek to obtain, leverage and defend intellectual property rights. 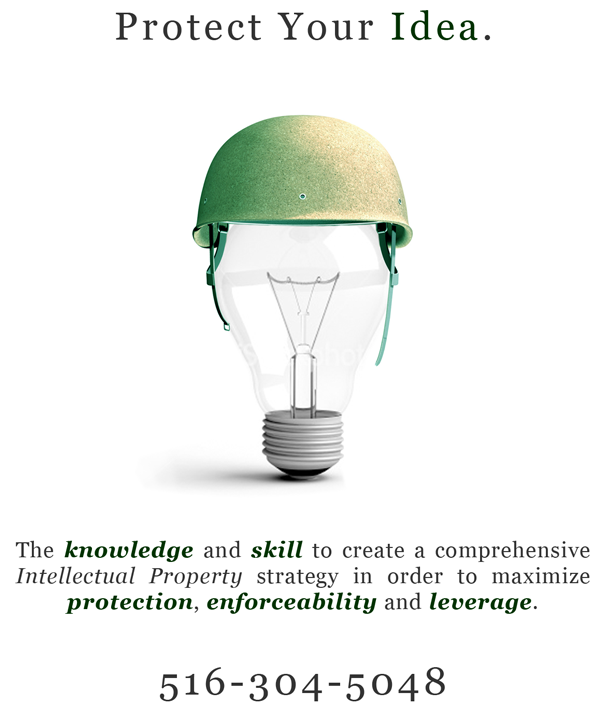 Intellectual property law is a complex, rapidly evolving field that can be difficult to navigate. Where a comprehensive intellectual property strategy was once the exclusive domain of only the most well funded companies, IP management is now a necessity for all businesses, large and small. Greenbaum P.C.’s goal is to make IP law accessible to all users. With reasonable fees and strategies tailored to the specific needs of independent inventors, startups, and small business, the firm is ideally situated to help you make the most out of your IP. Greenbaum P.C.’s services include Patent and Trademark Prosecution before the U.S.P.T.O., and Copyright Prosecution before the U.S. Copyright Office. We also work with our clients to develop and implement Trade-Secret Policies. In addition to helping our clients perfect IP rights, the firm also counsels clients on how to monetize and leverage their IP through licensing deals. As part of the firm’s commitment to startups and small companies, we offer a variety of consulting services to help turn ideas into businesses. 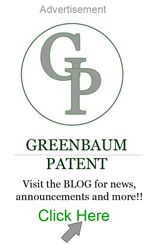 Whatever the IP issue, Greenbaum P.C. is ready to help with aggressive representation, specialized knowledge, and innovative strategies.